For hands-free system operation of BTX electroporation systems. 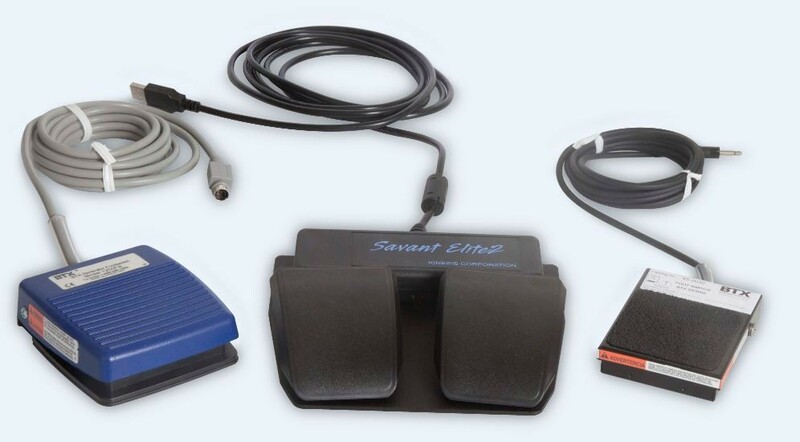 Pictured from left to right: Legacy ECM 830 Foot Pedal (45-0211); AgilePulse Foot Pedal (47-0420); Gemini X2, ECM 2001+, ECM 830, and ECM 630 Foot Pedal (45-2030). The Foot Pedal and Foot Switches allow for hands free operation of the ECM 830, ECM 2001+, Legacy ECM 2001, AgilePulse, and Gemini X2 generators. These accessories are desirable when conducting in vivo/in ovo gene delivery or nuclear transfer/cloning when both hands are needed for sample manipulation. The foot switch and foot pedal function like the “Start” button on the front of the generator. Once all the parameters are dialed in, simply press and release to activate pulse delivery or abort a pulse sequence.